Dial the code Switch Dip Switch and a lot of models, Dip Switch according to the feet to distinguish between a straight insert (DIP) and patch type (SMD), according to toggle the way to have a flat dialing with side, according to the foot spacing is 2.54 mm and 1.27 mm foot spacing, Position Dip Switch according to the color with black, red, blue.Rotary Dip Switch There are two states and three states depending on the state.It's normally one to ten bits, Smt Dip Switch twelve bits and eleven digits, Smt Dip Switch depending on the number of digits.In fact, there are many subdivisions. 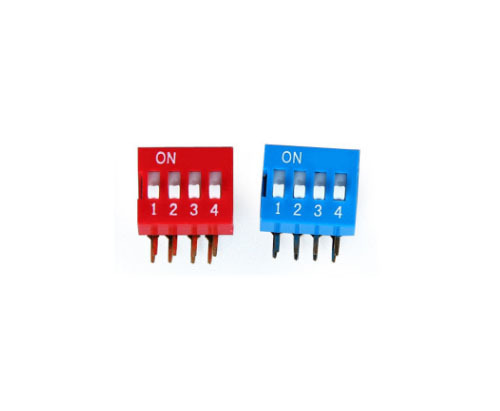 Looking for ideal 2.54mm Dip Switch Manufacturer & supplier ? We have a wide selection at great prices to help you get creative. 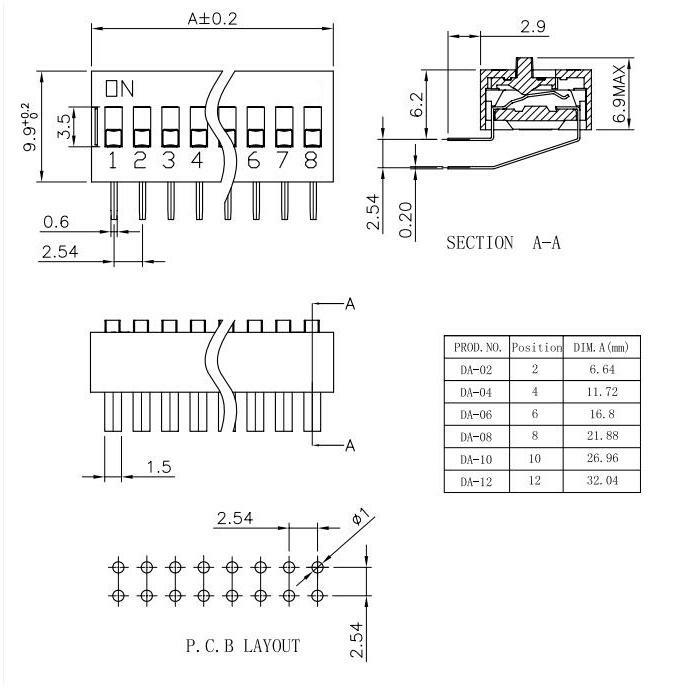 All the Da-04 DIP Switch are quality guaranteed. We are China Origin Factory of Da Dp Switch. If you have any question, please feel free to contact us.